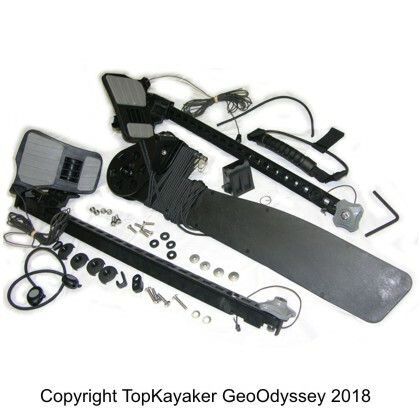 Browse our assortment of anchor kits and gear for dive kayakers. We recommend a 3 pound anchor with 100+ feet of rope for kayak diving and snorkeling. See the related articles in our index of Kayak diving and How to make an Anchor Line.